Woerner Industries Altar. Width 60", Height 30", Depth 40". Weight 175 lbs. Magnificently carved with grapes leaves and vines, Wood Altar is shown in Dark Oak. Available in 16 different finishes. 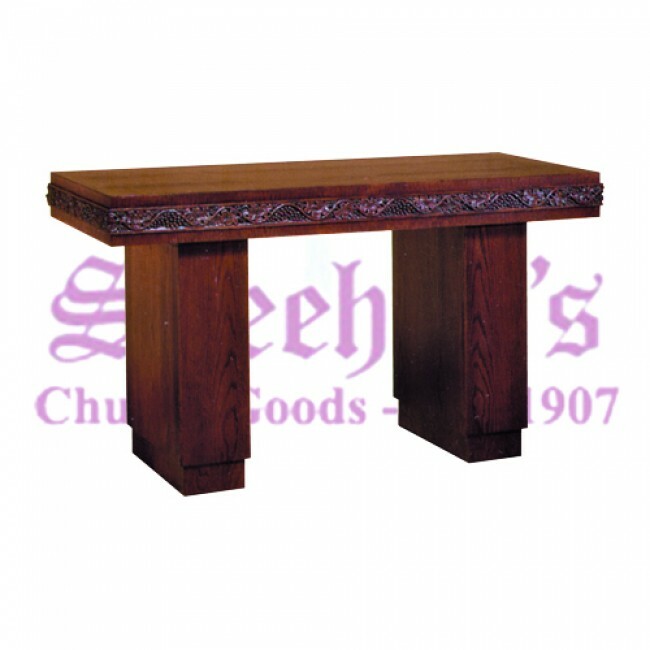 Altar is finished with a special lacquer, which makes it resistant to water or other stains. Two sizes available. 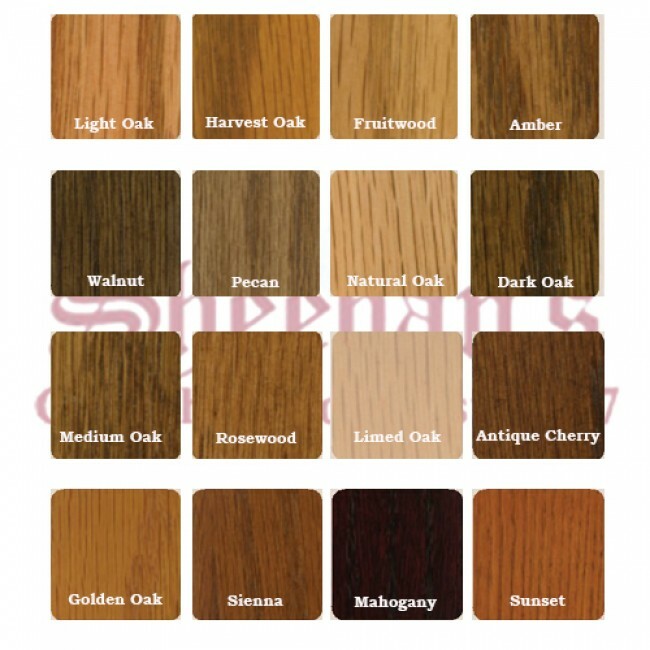 60" Width x 30" Depth x 40" Height or 72" Width x 30" Depth x 40" Height. .
Made of Northern Red Oak finished with your choice from our selection of 16 different wood stains and sealed for durability, resistant to water and other stains.